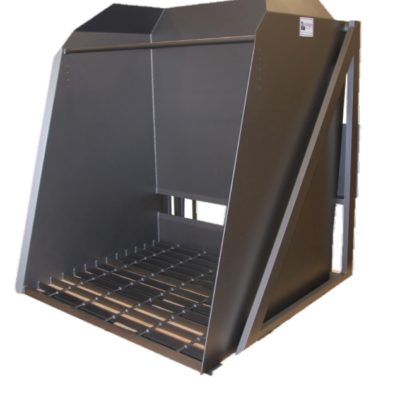 Ensign leads the industry in container dumping technology with our line of Extended Pivot Container Dumpers. 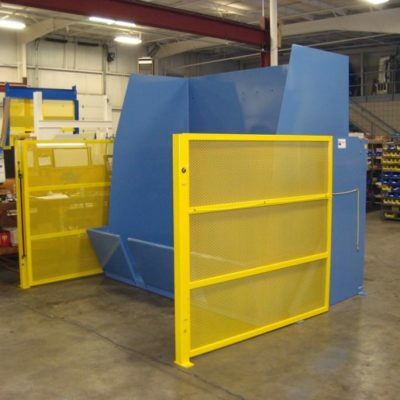 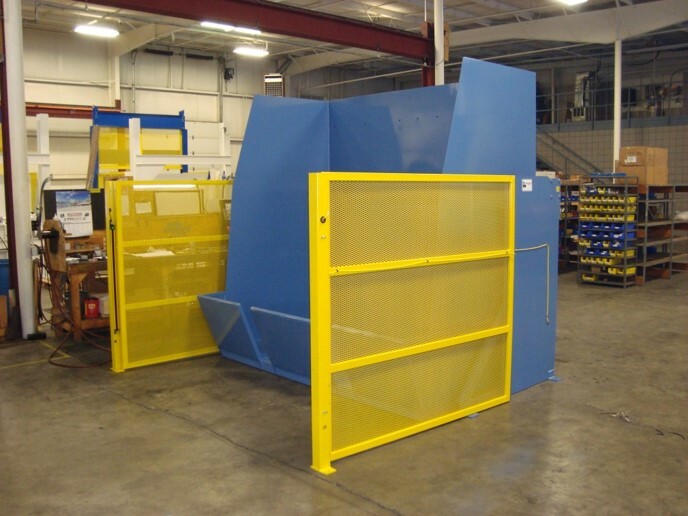 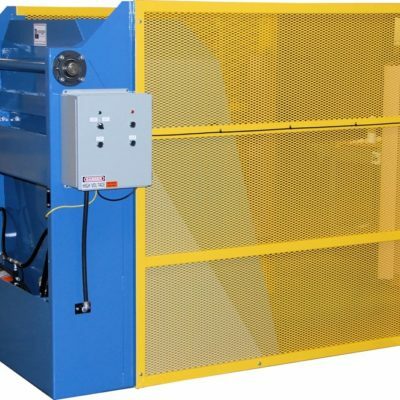 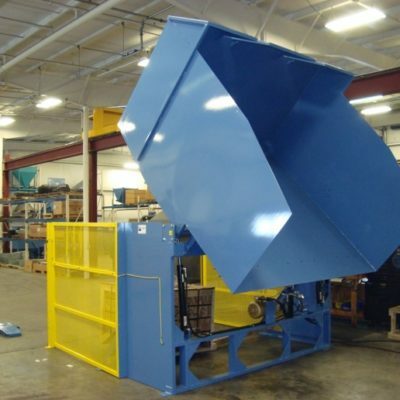 These systems are capable of handling, gaylords, drums, carts, bales, totes, bins, and many other containers Ensign has a proven container discharging systems for your application. 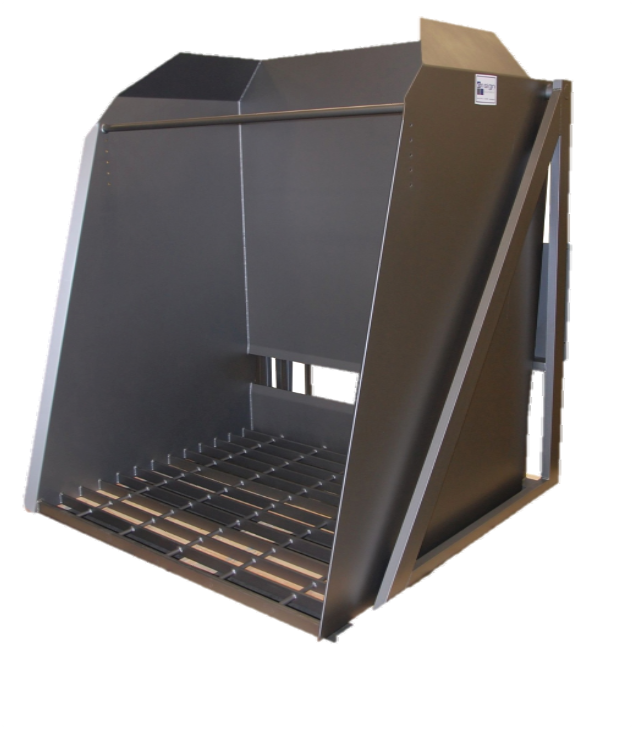 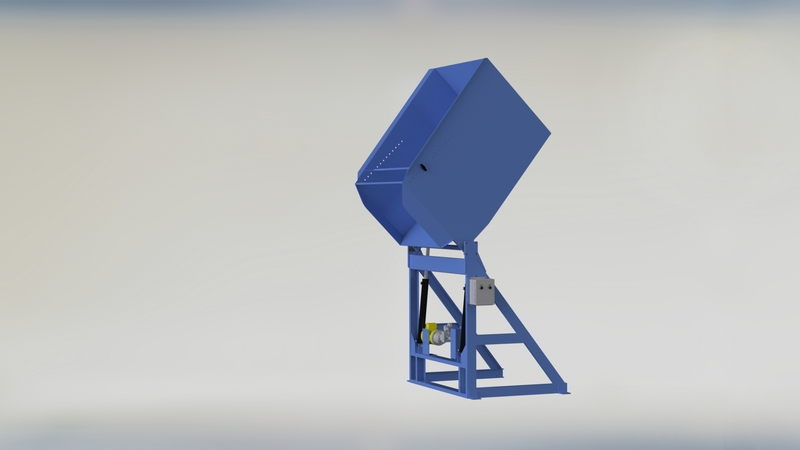 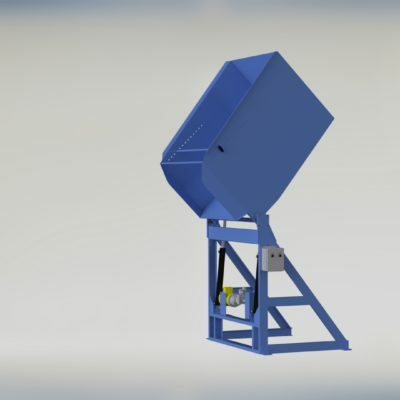 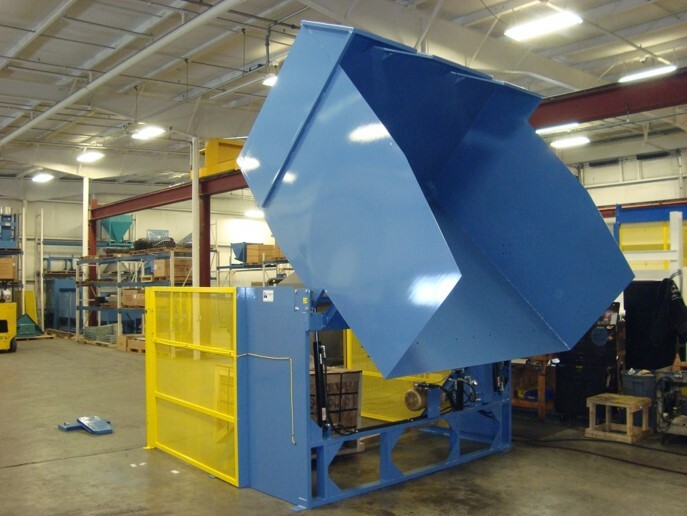 Designs capable of reaching pivot/discharge heights from 52” to 72”, Ensign’s container dumpers provide a quick and efficient way to introduce your materials into your process without the expense of a lift and dump system. 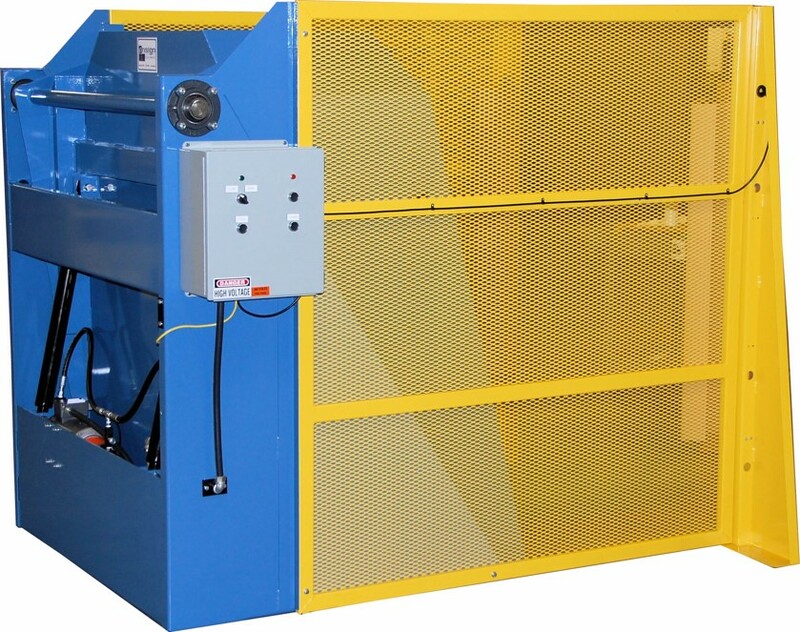 Built with only the highest quality components these systems require very little maintenance and will give you years of trouble free operation.